Capt. Kyle van Huizen, sitting in the cockpit aboard the 118-foot (36-meter) Abeking & Rasmussen Tiziana, needs a few tries to remember all the upgrades completed during the most recent refit alone. He starts talking about other things, and then stops. He starts talking about other things, and then stops again. The 1963 build is continually in a state of upgrade, he says, even after a 2006 refit at Vitters in the Netherlands. 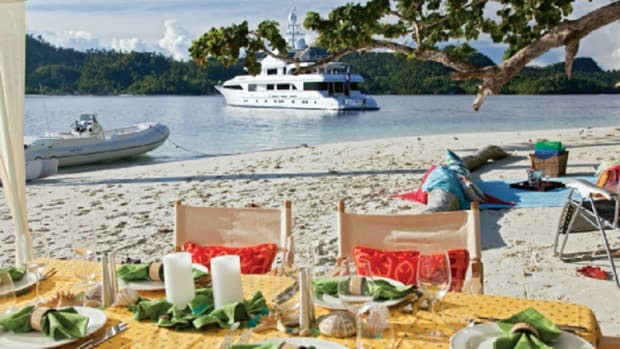 While Tiziana’s styling may be traditional, the idea is for management company YachtZoo to be able to promote a thoroughly modern charter experience. 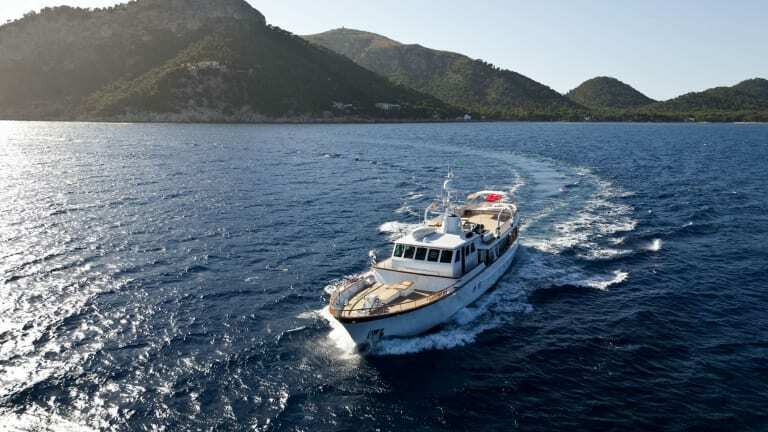 The same can be said of more than a dozen other yachts on the charter market today, all of them substantially rebuilt, restored and reintroduced in a way that is earning them charter business worldwide. Other standouts include the 1979 Feadship Mirage, originally launched as Daria, more recently chartered as Elisabeth F and now with everything from a new interior to a single-level bridge deck aft for dance parties; and Menorca, built in 1961 at Holland’s Botje Ensing yard and fresh from a two-year refit that included adding three-quarter-length salon windows to create a contemporary ambience. Capt. 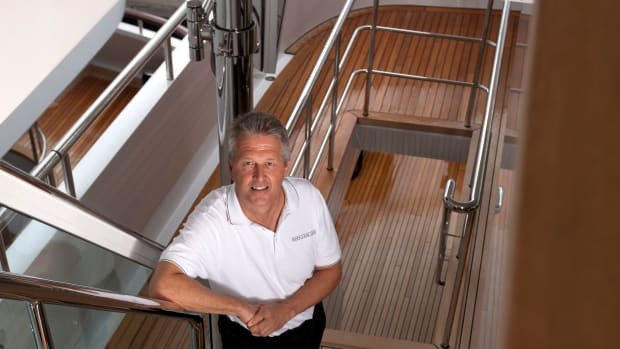 Marc Bonguardo aboard Menorca talks about his newly refitted command the same way the yacht’s management company, Edmiston, describes some of the newer yachts in its charter fleet. Menorca is more than a half-century old, but today has modern amenities including satellite television, Wi-Fi and an outdoor cinema with a projector screen. 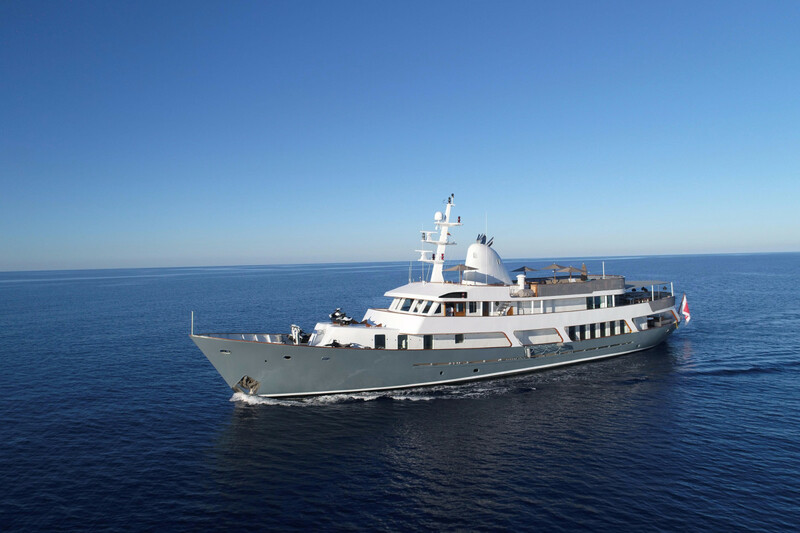 Tamsin Priestley, director of charter at Y.CO, has the 105-foot (32-meter) Feadship Heavenly Daze in her fleet. 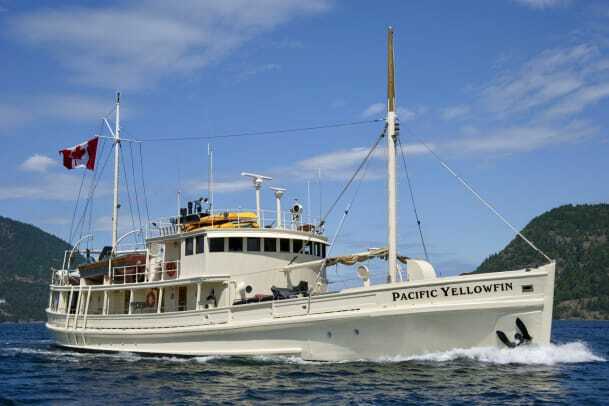 The yacht launched in 1972 and had a major refit in 2011. 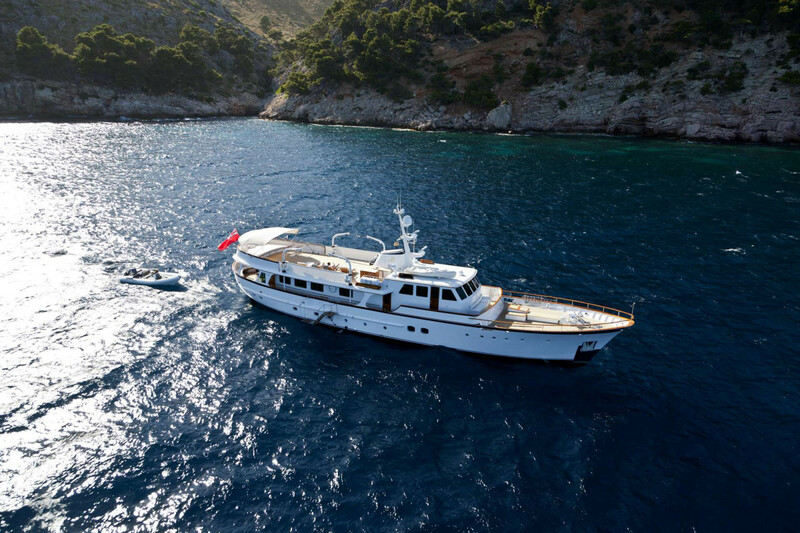 She got at-anchor stabilizers in 2015, and the owners did a refresh ahead of the 2017 Mediterranean charter season. 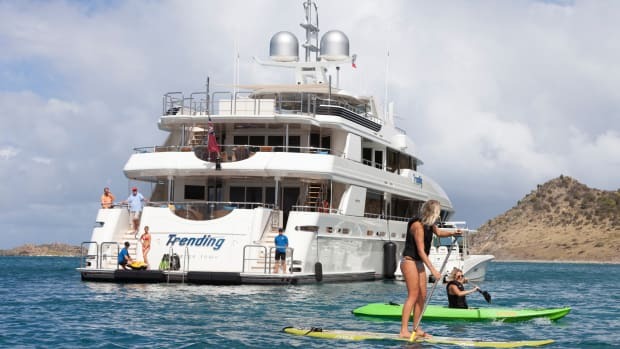 Charter clients are drawn to the updated-classic styling on the water, Priestley says, the same way Brits are flocking to similarly designed spots ashore. 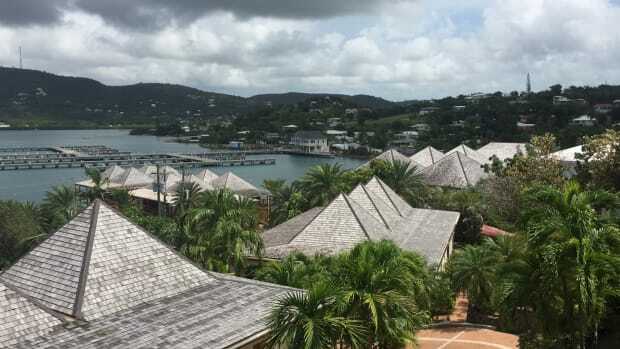 Some classics for charter are achieving a similar vibe by having all their refit work done at once, while others undergo a years-long process of upgrades to sections and systems (think machinery one winter, décor during another). 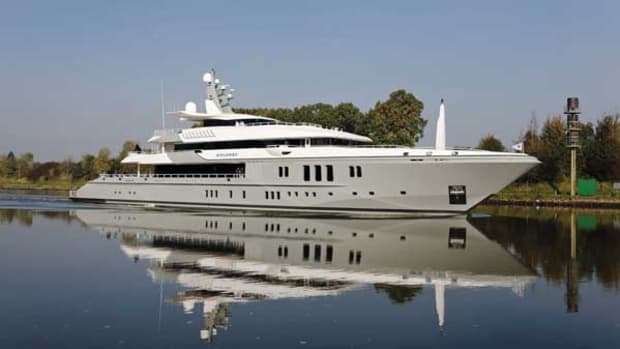 The current owners of Mirage are an example of the latter approach, having booked eight to nine months of shipyard time every year for three years. 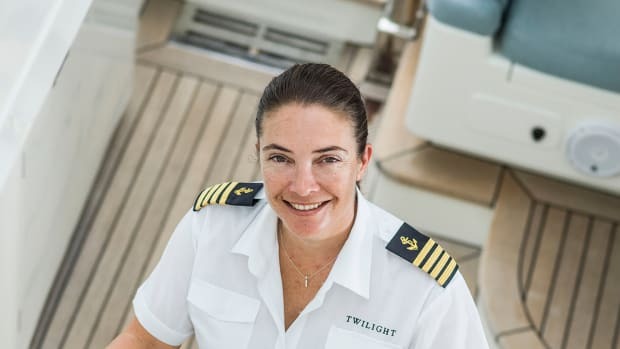 At one point, Lempriere says, the bridge, captain’s cabin, radio room and six guest staterooms were “two giant cavities, just stripped.” That work came a few years after a 2006 refit by the previous owners, who switched the electrical system from 110 to 220 volts. 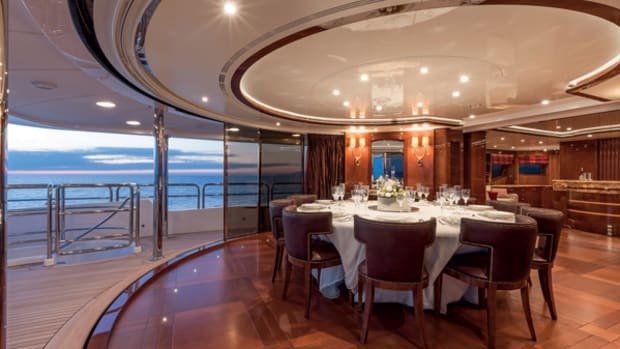 The owners of Tiziana, similar to the owner of Menorca, removed their 54-year-old yacht’s portholes to add larger, modern windows. 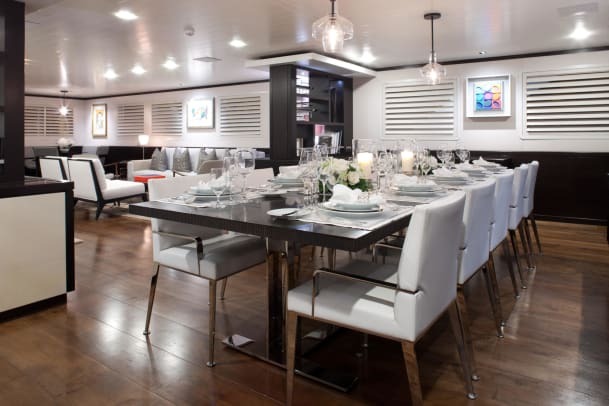 Tiziana’s owners also transformed an office into a guest stateroom, allowing the yacht to accommodate a charter party of 10 in five staterooms. 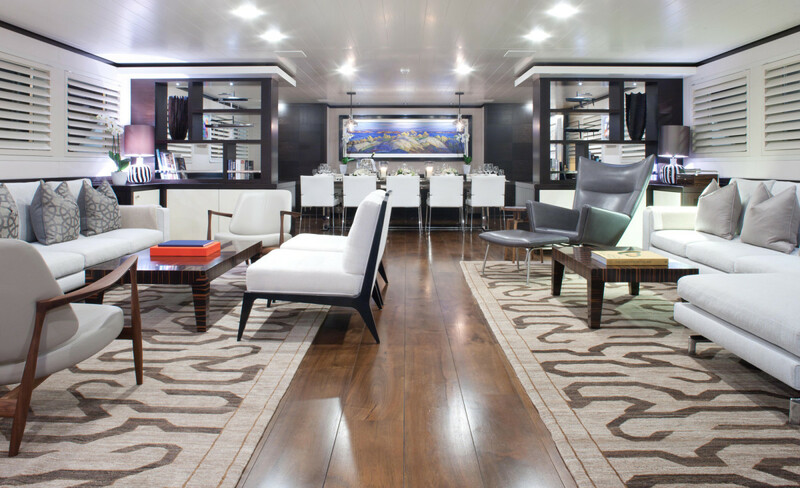 “That’s almost unheard of on a classic yacht,” van Huizen says. Having modern features in a traditional package, Y.CO’s Priestley says, is a key to charter success. 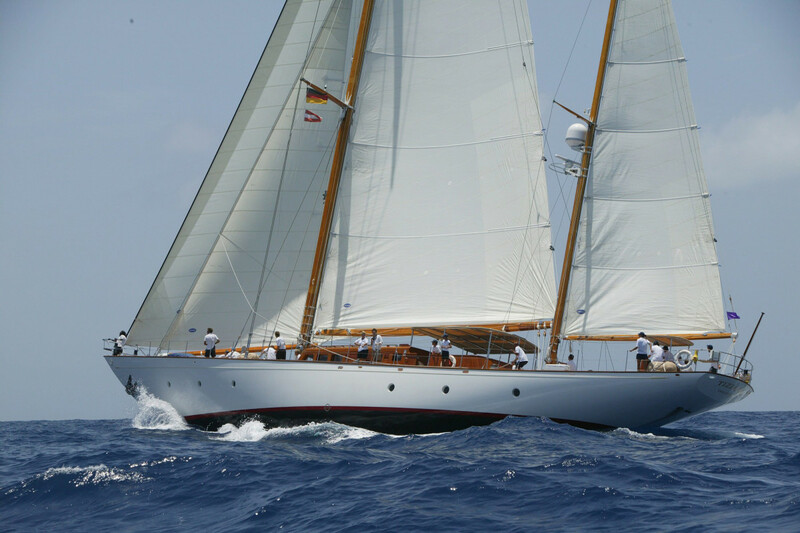 Many clients love the look of classic yachts and are thrilled to book them if the creature comforts rival those aboard newer builds.